Hosted by Xavier Pavie, this conference will deal with responsibility as part of innovation. 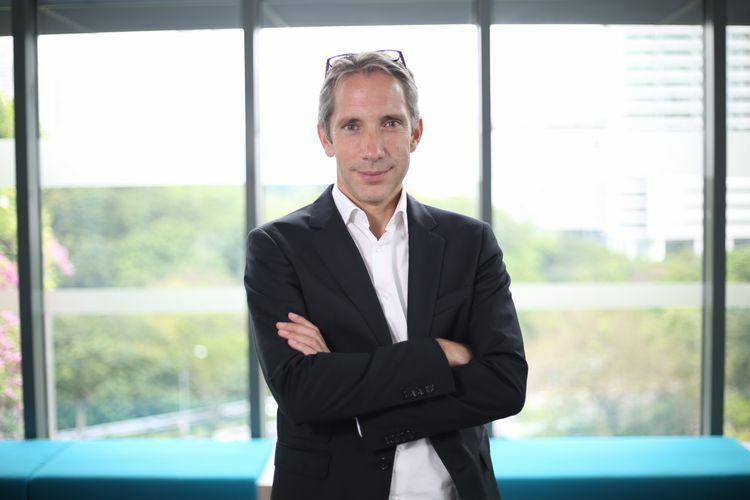 Xavie Pavie is a professor at ESSEC Business School, Director of the iMagination Center, Associate Academic Director Grande Ecole (Singapore), and Research Associate at the IREPH (Research Institute in Philosophy). He has published numerous articles and a dozen books on philosophy and management, notably around the topic of responsible innovation.